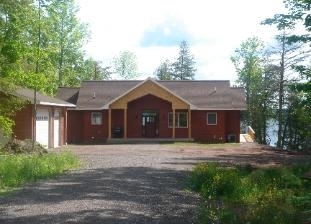 Cool Water Shores is a newly constructed luxury vacation home located on Lake Gogebic\'s beautiful west shore. 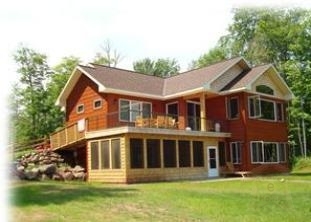 Centrally located in Michigan\'s western UP; a place of true peace and serenity. A number of bald eagles often visit our tall cedars along the lake during summer, and herds of deer can be seen nearly every day using our woods as their path to the lake. Take in all of this from our large deck and 3,500 square feet of comfortable, modern living space, or enjoy it outdoors around a campfire. 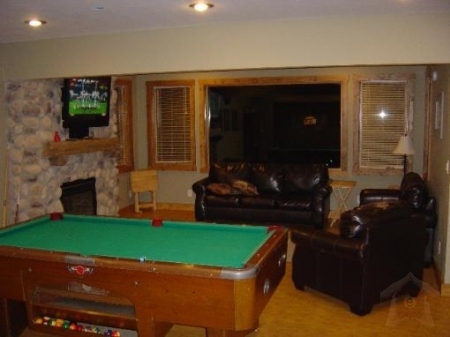 Cool Water Shores was designed for those special gatherings with family and friends. The home includes four large bedrooms and three full baths. 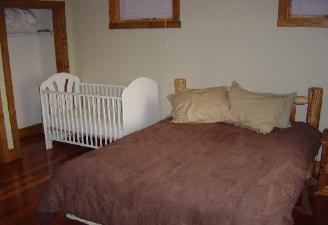 It will not overwhelm a small group of 4-6 people, and yet can sleep up to 16 comfortably. We\'re proud to have designed and built this home, and we would love to share it with you!